Gain experience through the Economic Development Board’s Fellowship! Graduating seniors and recent graduates are encouraged to apply. 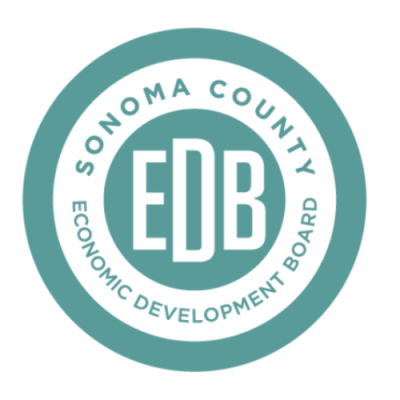 The Sonoma County Economic Development Board (EDB) is a small, dynamic public agency involved with a broad range of public policy issues and innovative programs impacting Sonoma County. Our diverse economy includes a world-class wine region, stunning natural resources, a burgeoning craft food and beverage sector, dozens of tourist destinations, a strong manufacturing and tech sector, a growing health care sector, and vibrant small business and creative communities. The EDB is committed to the vitality of Sonoma County, providing services that encourage the startup, retention, and expansion of local businesses and jobs. Support EDB staff with special projects, initiatives, and other duties as assigned. Work closely with other EDB staff to implement Year Two of the five-year economic development strategic action plan, Strategic Sonoma. The ideal candidate will have an interest or degree in Political Science/Politics, Economics, English, History, International Relations, Law, Business, Public Administration/Policy, Urban Policy, Statistics, Sociology, and Humanities, however, applicants from any discipline are encouraged to apply. This position is only open to applicants who obtain a Bachelor’s degree between 2018 and 2019. This is an entry-level position and available to undergraduate students only. For more information regarding the EDB please visit www.sonomaedb.org. To apply, visit the website link above.